Juno QSL cards have been sent out to those radio amateurs who participated in the Juno Earth flyby experiment. 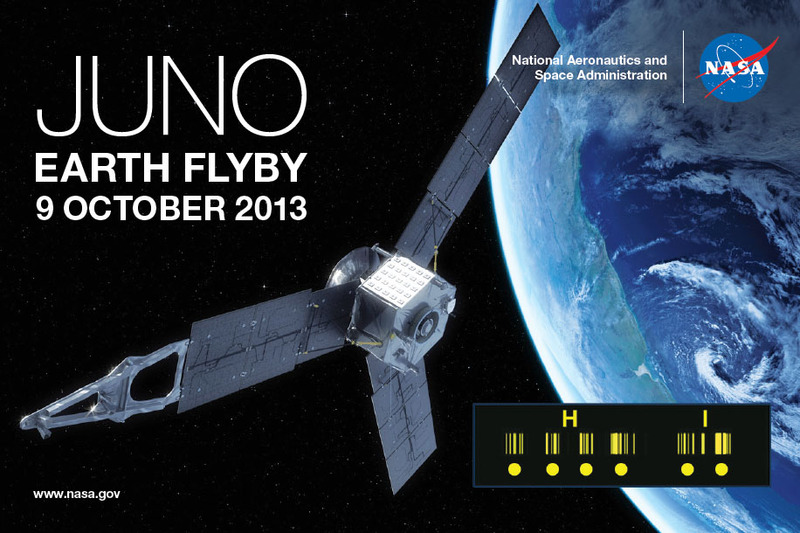 Amateur radio operators sent a very slow CW (1/25 WPM) to NASA’s Juno spacecraft during its Earth flyby on October 9, 2013. Hams sent “HI” every 10 minutes as Juno approached Earth, and the message was clearly detected several times. The Juno team confirmed that more than 1400 radio hams participated, representing all seven continents.